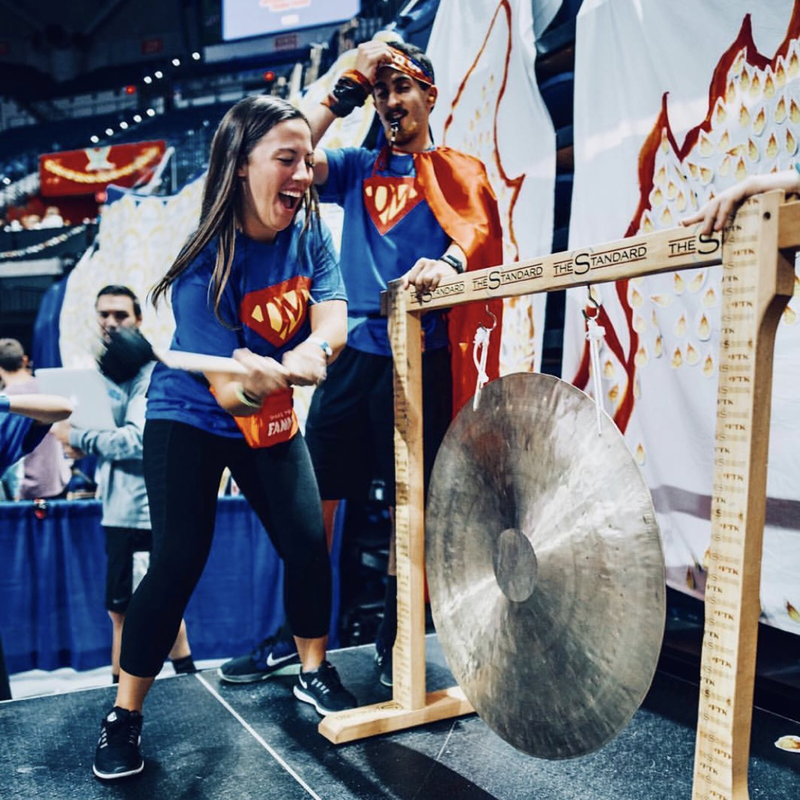 ​Spring semester, Dancin’ Gators will be participating in Dance Marathon, one of the country’s largest and most amazing fundraisers! It is a 26.2 hour dance-a-thon benefitting Children’s Miracle Network. 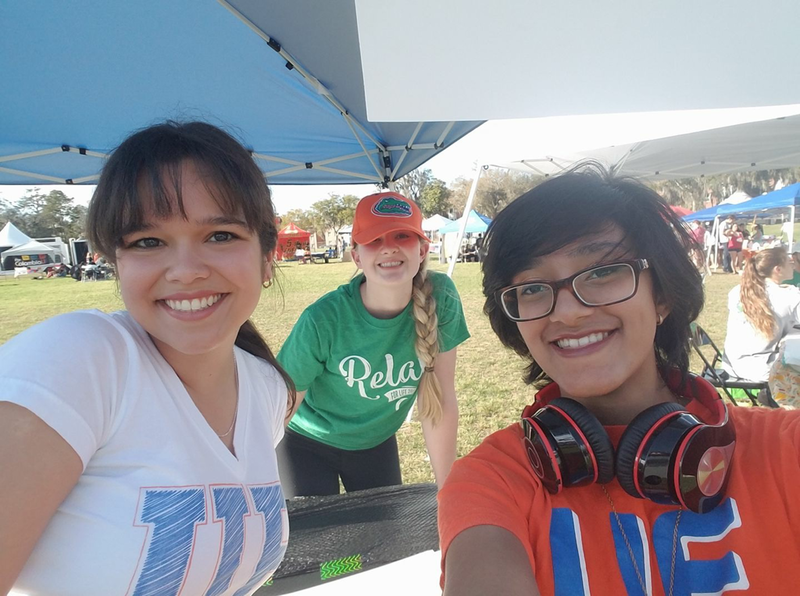 Last year, UF raised over $3 million, and we’re hoping to raise even more this year! One you are registered, start fundraising! From your homepage you can send e-mails, share your page on Facebook, and more! Being a Dancer at Dance Marathon is one of the most amazing experiences you can have with the organization! We will only get a certain amount of dancer spots, and the spots will go to the top fundraisers who want to dance. You MUST also register as a dancer if you are interested! This registration will have a small fee, which will go towards the Dance Marathon fundraising total. THIS IS IN ADDITION TO REGISTERING TO FUNDRAISE. I will share the link with you all when spring registration opens! If you purchased a Dance Marathon shirt, wear it every Wednesday to check in between the hours of 10a.m. and 2p.m. in Turlington Plaza. This gets us Spirit Points, which is helpful towards our goal! Don’t have a shirt? Don’t worry! You can purchase one in Turlington Plaza on the first Wednesday of each month between the hours of 10a.m. and 3 p.m. Throughout the semester, there will be various events throughout campus and Gainesville! They will include spirit nights at restaurants, sporting events, 5k races, and so much more! They’re tons of fun and for a great cause! Check back for information. Get excited for this incredible event!!! 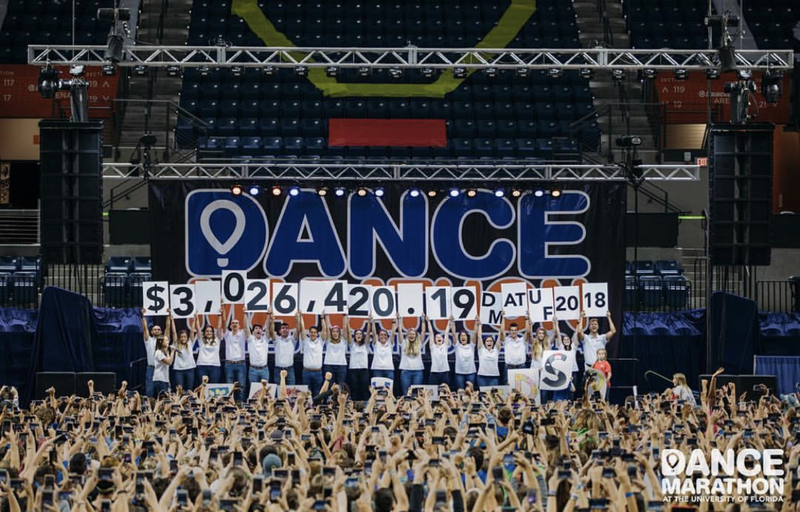 FTK!